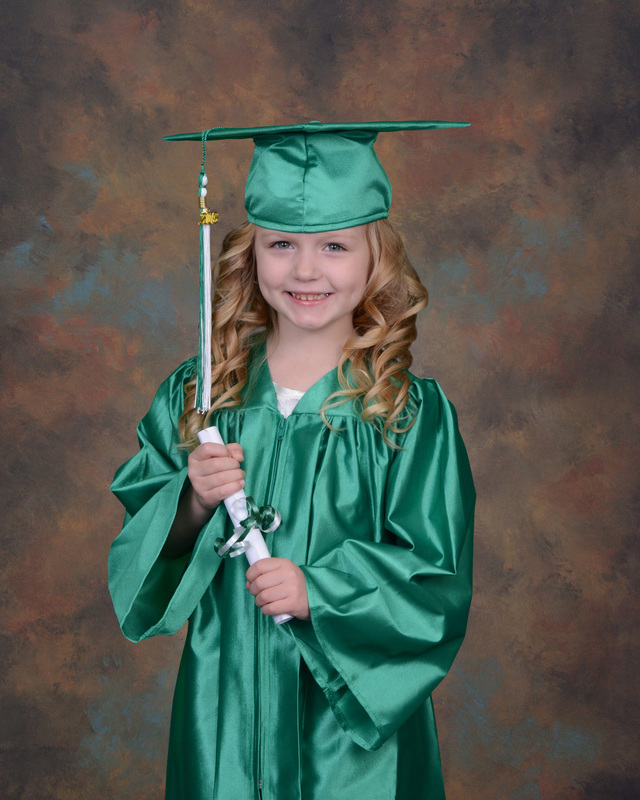 Graduation is a time to celebrate your child’s achievements! Let P.S.P. capture this proud moment. 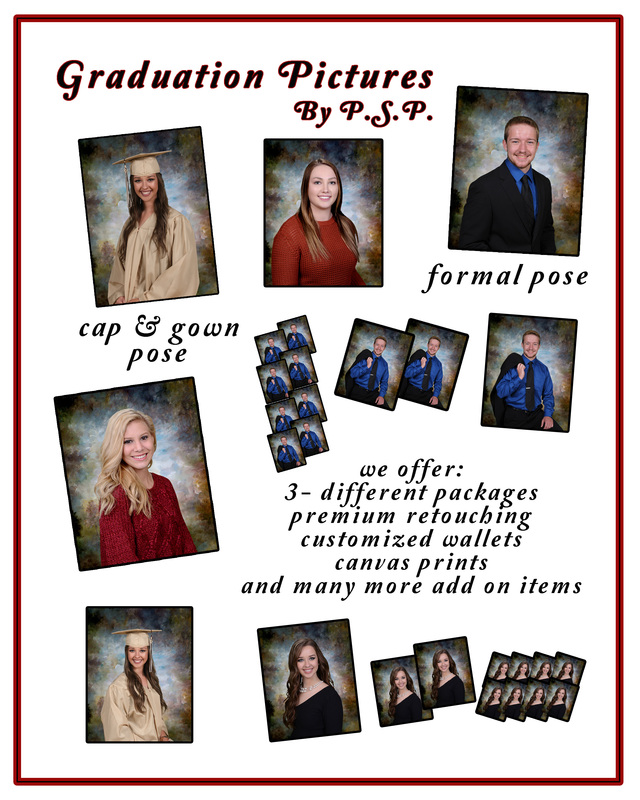 From Pre-School Graduation, Elementary Middle/High School and College Graduation, we have what you are looking for. We have a variety of Gift items that will let you remember the day forever. 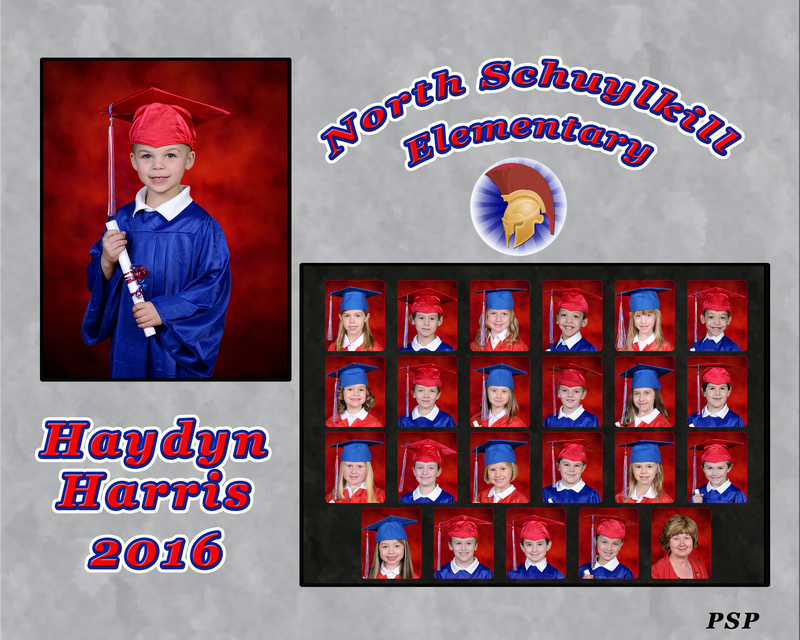 You can also Specialize your child’s portrait by having his or her name and year, or School name and year put on his or her photograph.